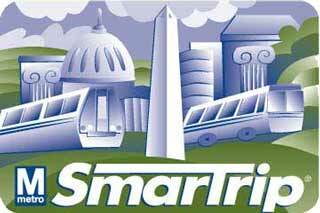 The Washington Metropolitan Area Transit Authority (WMATA) has begun accepting proposals from tech firms to replace its SmarTrip fare system, according to tbd.com. The Metro, which provides rapid transit services to Washington D.C. and its suburbs, is looking for an open fare system that uses “contactless, chip-enabled debit and credit cards, federal ID cards, or smart phones equipped with NFC capability, as well as existing SmarTrip cards,” reports tbd.com. According to Metro spokeswoman Angela Gates, the new system is intended only to offer additional forms of payment, allowing the 1.8 million SmarTrip cards in circulation a few more years of use.